Our horsebox has four dedicated tap lines to pour your favourites at your next event. 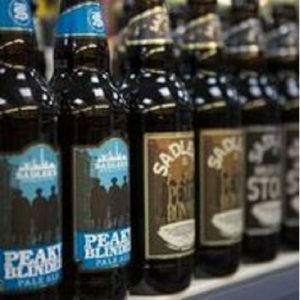 The following list is just a tiny snapshot of the amazing range of beer and ciders we can provide. 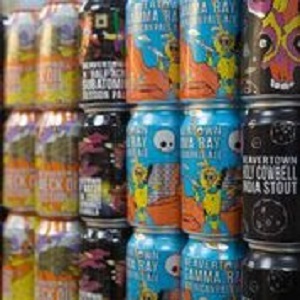 We’re lucky to be located near a wealth of craft beer breweries offering a wide range of beer styles. If they brew it, we can track it down!